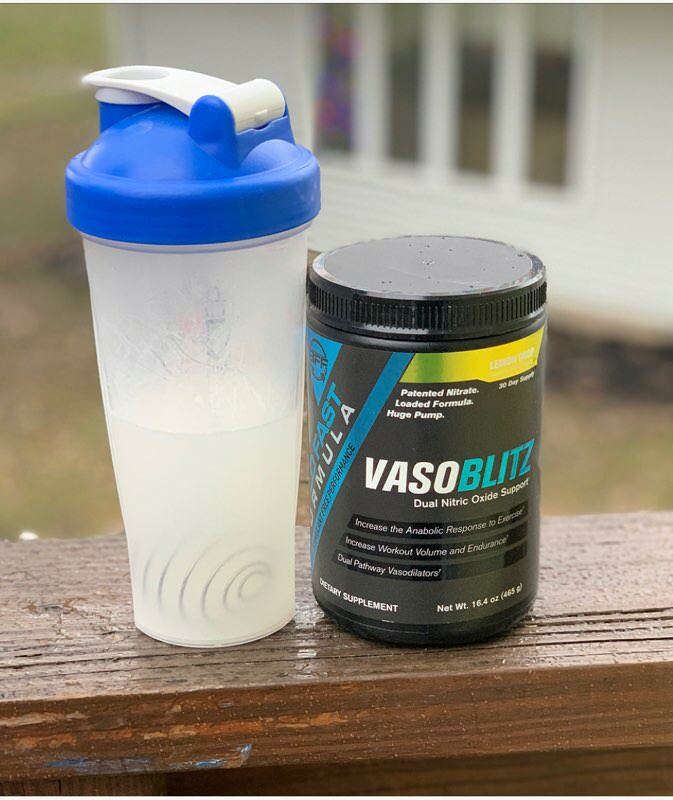 Lemon Drop – The lemon drop flavor in Vasoblitz reminded me Scivation Quake 10.0. The density of the flavor is on the bold side, and it is not extremely sweet or luscious like some lemon’s can be. The zest lacks in the flavor, but I do not think the company was going for an overpowering flavor that may turn off consumers. If you do dilute the flavor (over 8-10oz of water) you may start to see the flavor fade quickly. This is refreshing, but it is not a high priority for me since I am not a huge lemon guy. Rainbow Candy – This was the flavor I was looking forward to the most, and it is indeed my favorite. Rainbow Candy reminds me of a subtle skittle flavor, almost close to a spin-off of a rainbow sherbet. I personally found lime, orange, and raspberry as the dominating flavors in the rainbow candy. I picked up small hints of lemon and pineapple in the aftertaste. 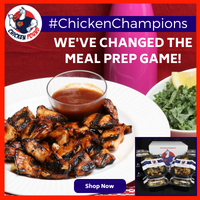 If you enjoy a barrage of flavors this is the one you will want to pick up. Strawberry Berry – Strawberry Berry is a combination of a strawberry initial flavor and a small melody of berries in the aftertaste. The initial strawberry flavor is quite strong, but the aftertaste packs a dense blueberry/cranberry mixture that makes this unique. At first, this shocked my taste buds, but this flavor will grow on me the more I do use it. Given the complexity of this flavor, I find myself digging back for this one more than the original ones that were released (blue raspberry, watermelon, and fruit punch). The product mixed with ease in a blender bottle. After a few shakes there are no particles floating around. The powder is extremely light and started to mix just hitting the water. I found nothing stuck to my shaker cup or left sitting at the bottom. Thumbs up here on how easy the product mixes in water. Direct it is $34.99 for a 30 day Supply. 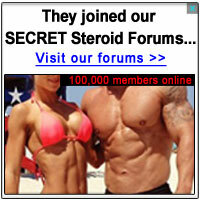 Seeing this is a true two-scoop product it will last you well over a month. Around $1 a serving for an open label and well-dosed product is a major plus. Even with a sale and dropping it help $30 this makes it worth pulling the trigger on. This can be very competitive on the market. You can also save 15% with coupon code “BOB15” Which takes tubs under $30. 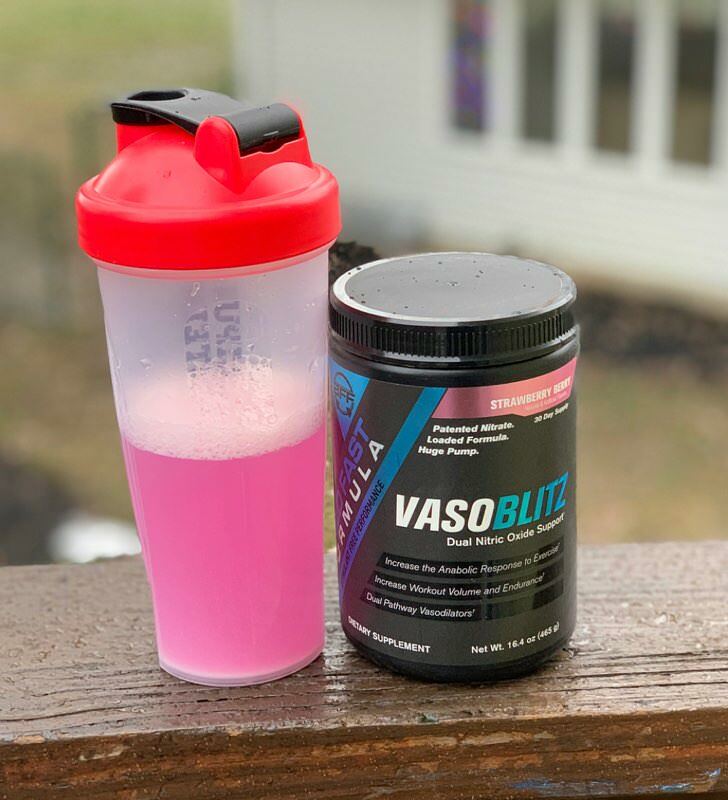 Typically pre workout is around 30-50g carbs about 90 minutes prior to training and vasoblitz consumed on the drive to the gym. When training Upperbody the pump will come on very fast. Within a few warm-up and working sets you can feel the muscles harden. 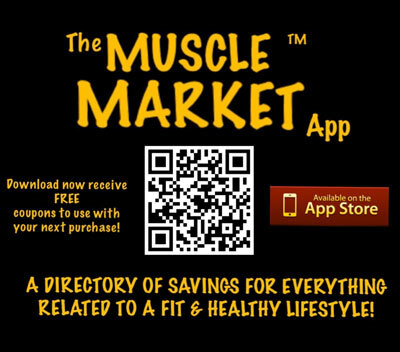 I have a love hate relationship when using on a leg day due to the fact I have a great mind muscle connection with them. 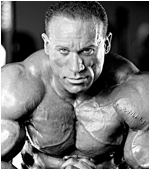 When I am working on heavy leg days sets of 4-5 I can feel a pump coming on. With how well the product is dosed it does exactly as it should, especially when you set up your nutrition and water intake to support the supplement. 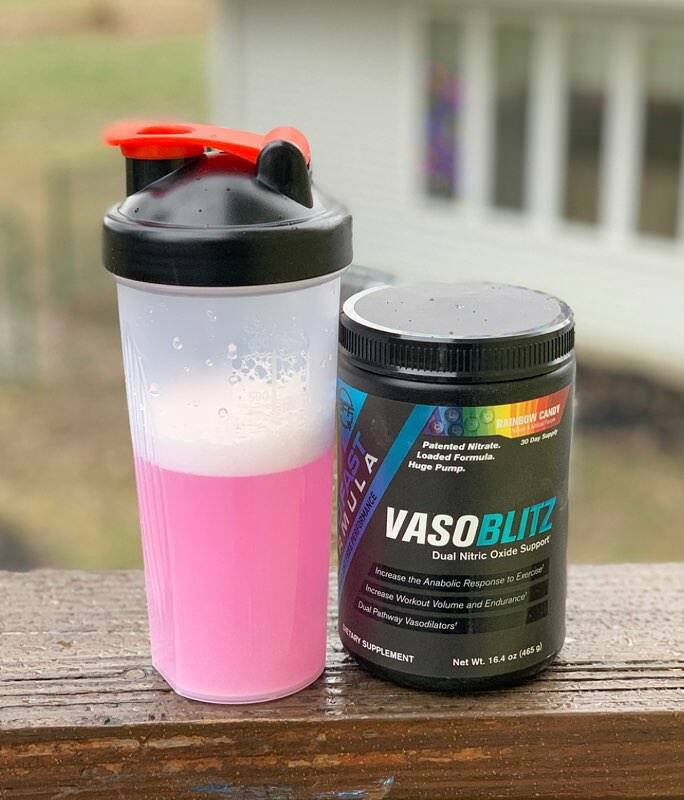 I did 2 scoops vasoblitz in 8oz water and a heaping TBSP of sea salt. The salt will help give my body sodium to help provide pumps during training. It did help but nowhere near as effective as a fed workout where I have more water and carbs in my leading up to training. I was going to do 32-40oz of water but did not want to be bloated before heading into the gym, and totally dilute the flavors.